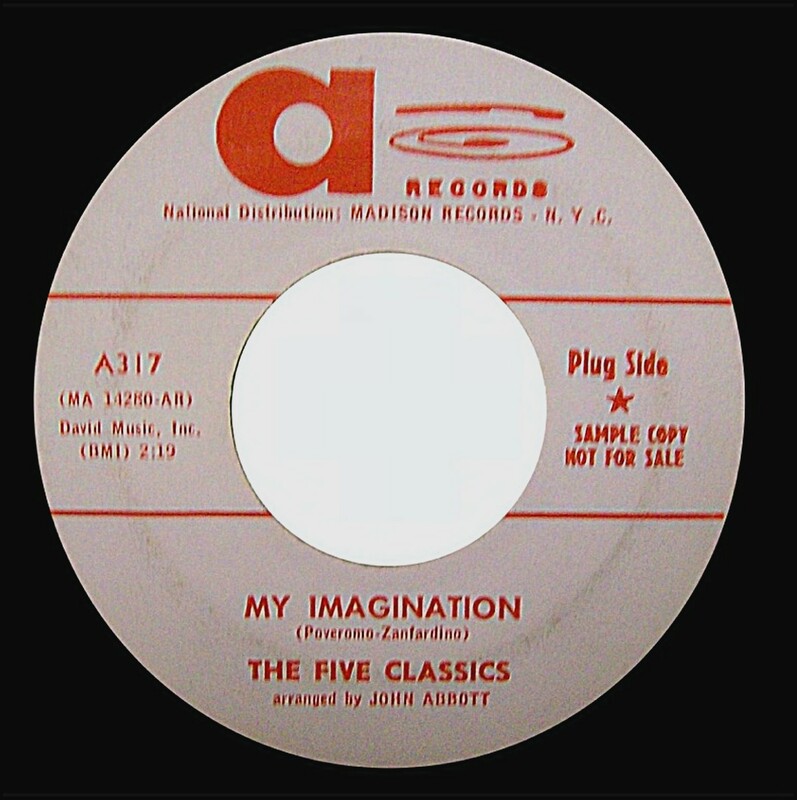 -My Imagination/Come On Baby. Arc Records-1960. 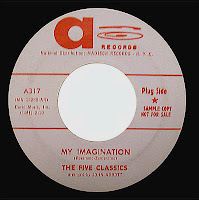 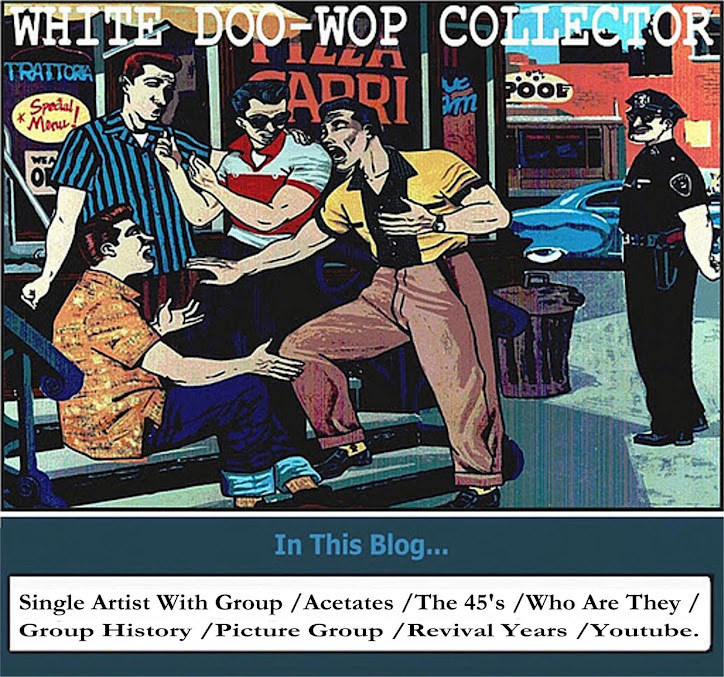 Reissued in 1961 on A Records as by THE FIVE CLASSICS. 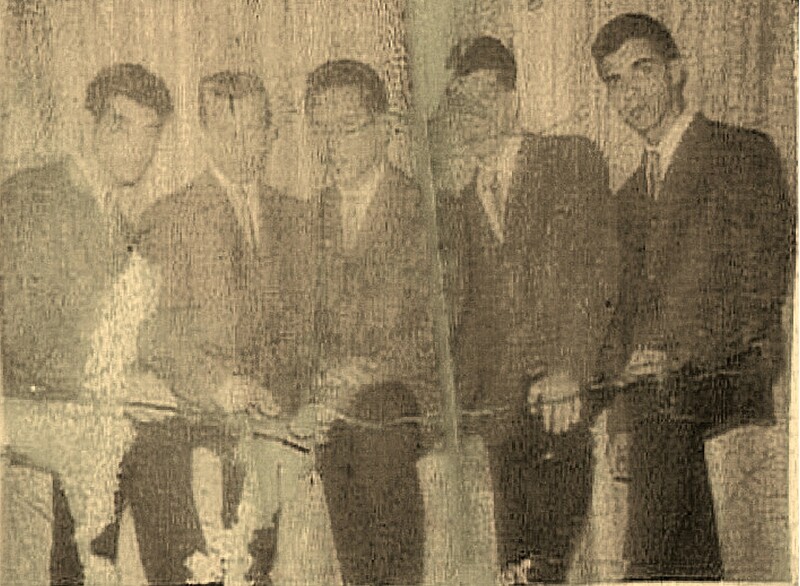 Below,group picture(in very bad condition) from left;Paulie, Richie, John, Billie and Carmine from Brooklyn,NY.